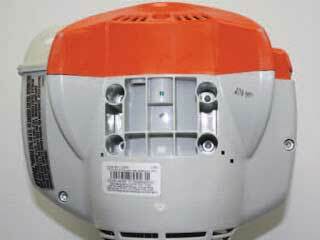 Stihl recalled certain gas-powered edgers, trimmer/brushcutters, pole pruners and KombiMotors. Authorized Stihl dealers in the U.S. sold these products from November 2014 through September 2015. In select units the tank vent may not be fully inserted in the fuel tank, allowing fuel to leak. This creates a risk of fire, although Stihl has received no reports of fires or injuries at this time. To determine if your product is affected, visit the product recall website. Call the customer service department at 800-610-6677 between 8 a.m. and 8 p.m. Eastern Monday through Friday or email stihlrecall@stihl.us. Only products with serial numbers between 501830112 and 504083576 are included in the recall. The serial number can be found on the label on the bottom of the power head (engine) housing. If you determine that you have a model in the serial number range, discontinue the use of your Stihl product and take it to an authorized Stihl dealer for a free repair.